Sydney had a thriving pub, bar and club scene, with everything from ‘secret’ laneway bars to local institutions. Any Sydneysider will tell you however things have changed in the last few of years. In 2014, the State Government brought in a raft of late-night trading restrictions, collectively known as the lockout laws. If you’re out past 2 am, don’t expect to get into most places and the latest most places allowed to go to is 3.30am. The trick now is knowing where the Nightcruisers can take you during your celebration, Pub, Club and Bar Crawl or Party to Nightlife transport in and around Sydney. ARQ Sydney took five years to research, plan and build. 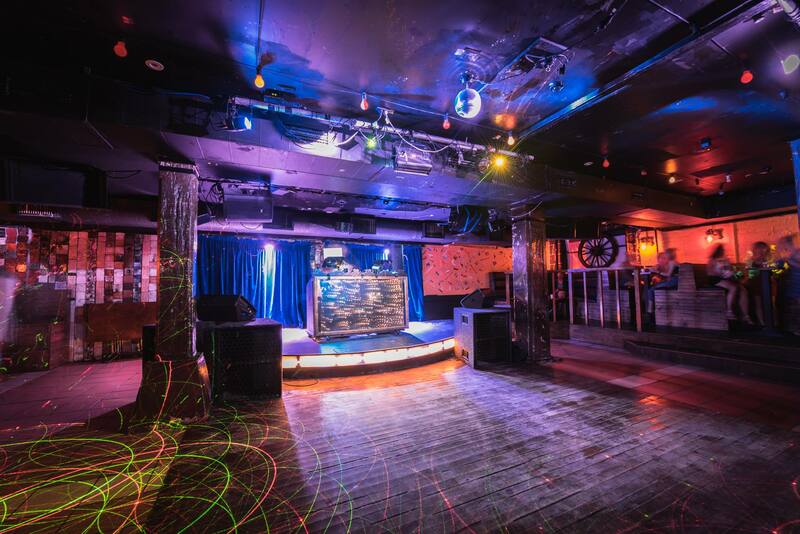 Sydney’s popular nightclub features two independent event spaces in one venue. Upstairs is The Arena – a classic pillar-free space of height and depth which houses different events. The Arena offers a versatile central stage, large dance floor area, 2 large fully stocked bars and DJ booth. Downstairs is The Vortex with a large fully stocked bar, another stage also suited to bands, DJ booth, lounges and pool tables. The Basement is the oldest licensed music venue in Sydney, and a true international icon. Amidst an atmosphere of pub rock and cover venues, a 120 capacity basement in downtown Sydney opened it’s doors on May 10, 1972 and fast became a benchmark club for contemporary music – adored by artists and audiences alike. Still one of the best live venues in the city. Diverse music in an energetic, long-running club with Chinese decor, 3 dance floors, and a courtyard. Chinese Laundry, one of Sydney’s most iconic underground clubs, has launched a brand new music program starting August 1st, 2014. 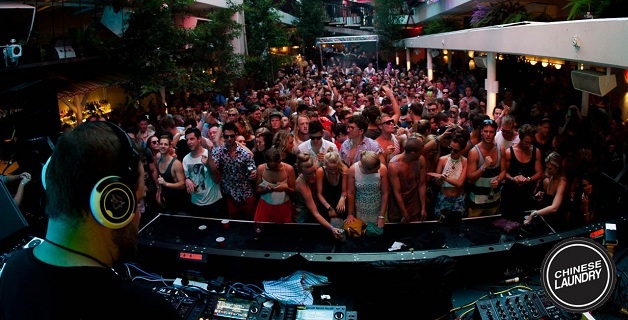 Partnering with Ministry of Sound’s formidable events arm, Nuffsaid. Chinese Laundry host’s two phenomenal weekly nights, BASSIC and LNDRY. 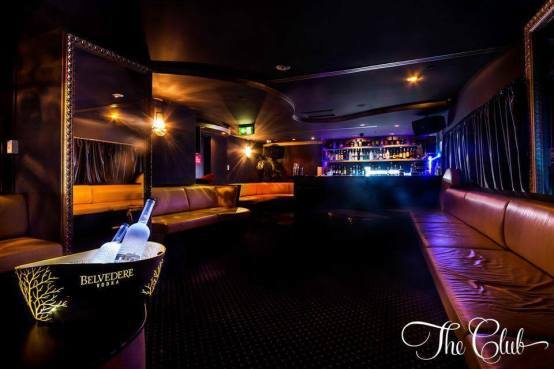 Clique Sydney is Saturday Night’s exclusive waterfront destination. Every Saturday at the exclusive waterfront Cruise Bar; come and soak in exquisite Opera House and Harbour Bridge views across three breathtaking areas whilst Australia’s best DJs spin House + R&B + Ol’ Skool + Funk all night long. Start the night off with Cruise Bar’s first class canapes and share plates or revel with friends in a VIP Experience for an unforgettable night of Bottle Service. 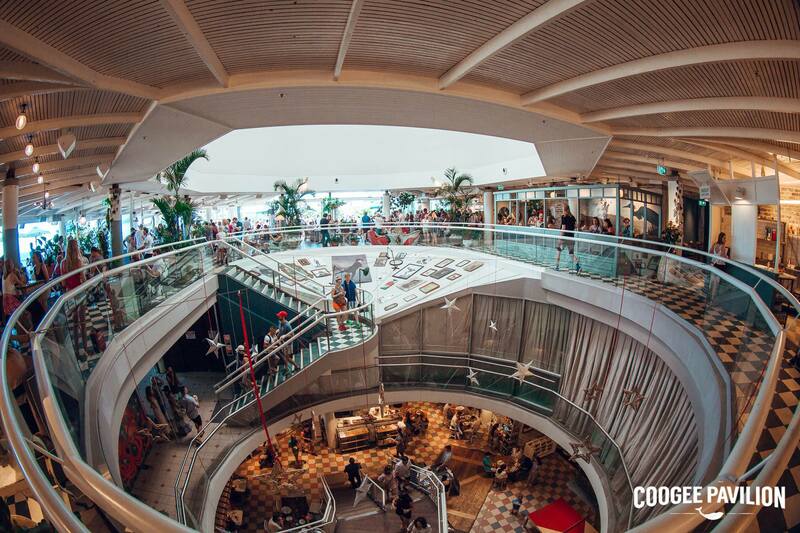 Nightcruisers call on the popular Coogee Pavilion. The Rooftop is a stunning oasis with an unrivaled view of the Eastern Sydney coastline, offering flexibility for a broad range of functions and events. Whether you’re hosting a large scale cocktail party across the entire floor or looking for a reserved area in one of the four eclectic indoor and outdoor bars, there is a space to suit everyone. When the Nightcruiser Party Bus Tour, Sydney heads there, you could be on a Nightcruiser Party Tour, Celebration, Birthday, Mystery or Surprise Partry Tour or even with Wedding Guests Transport in a Party mode! A fun and relaxed adults-only social destination for the iconic beachside suburb, the Rooftop features four indoor and outdoor bars, a sweeping balcony boasting wraparound views of the Coogee shoreline and a mouth-watering Mediterranean menu. It’s lively and spirited, hard-rockin’ Pizzeria! 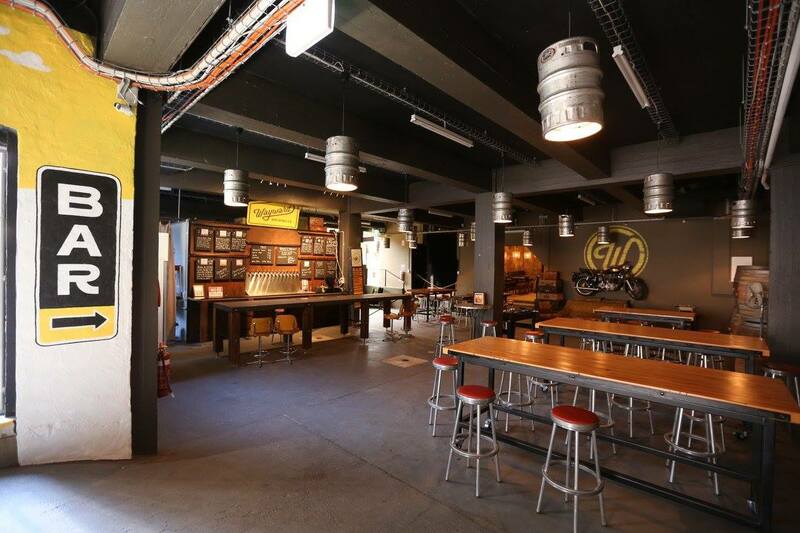 Craft beer, cider, and classic pizza served in a rock ‘n’ roll hotspot with pinball machines. 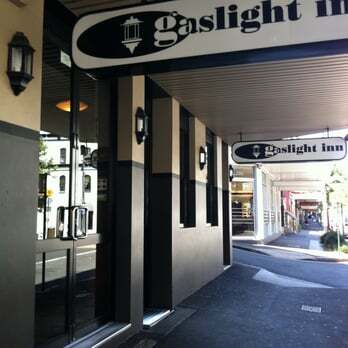 Nightcruisers call mon the Gaslight Inn with our famous Party Tour and also Function Transport in party mode! It is the perfect stop for your birthday, get together, farewell drinks, office parties and speciality events. They have different function areas depending on the size and style of your event, and their dedicated events team is always on hand to assist. Your function can include catered food or beverage or a combination of the two. They have a selection of beverage menus, platters or you can simply order from their regular bar menu. 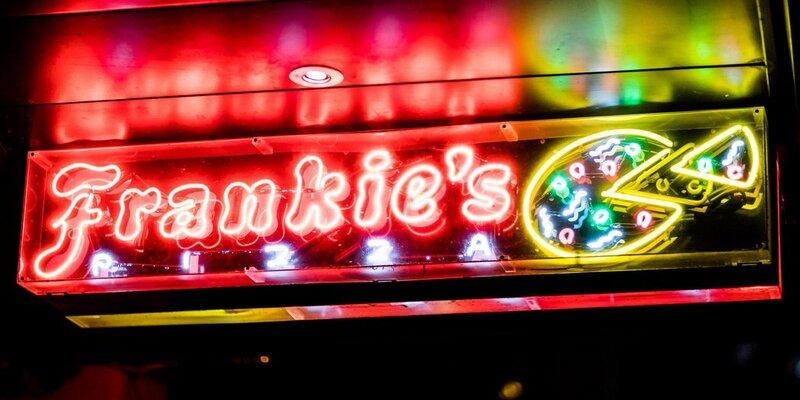 Sat-Sun ClosedNot only a lively student bar, Manning bar is an epic venue for live music. Food and drinks are readily available Monday to Friday during semesters and live music events are scheduled regularly. Head over to our website for a full list of gigs. Festive beer hall with live music, serving imported beers and German dishes like pork schnitzel. Ideal to visit during your Birthday or Celebration Party Tour or 2-way Function Transport in Party Mode with a Nightcruiser Party Tour. The Club resides within the depths of Kings Cross; a decadent space that houses the social elite and promises unforgettable evenings. The Club is lit softly by chandeliers and Moroccan lanterns, creating the perfect atmosphere for those wanting A-list treatment in the comfort of our scattered chesterfields. Nightcruiser call on the Club by request. We provide Party Transport, Birthday Celebrations and Hens Nights as well as Function Transport in Party Mode. Voted the No.1 Venue All Male Revue. Pole classes, life drawing & cocktail making class all before the show!! Whilst other venues sell selected seating ‘silver, priority, front row seating etc . 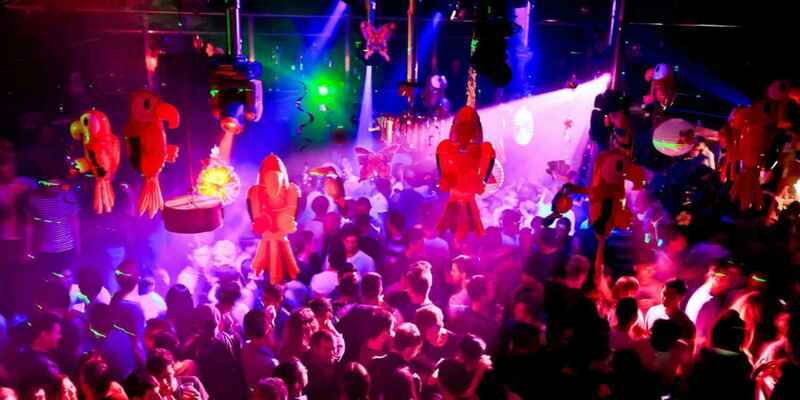 XXL provides all our beautiful guests with luxurious & lavish booth & lounge areas. 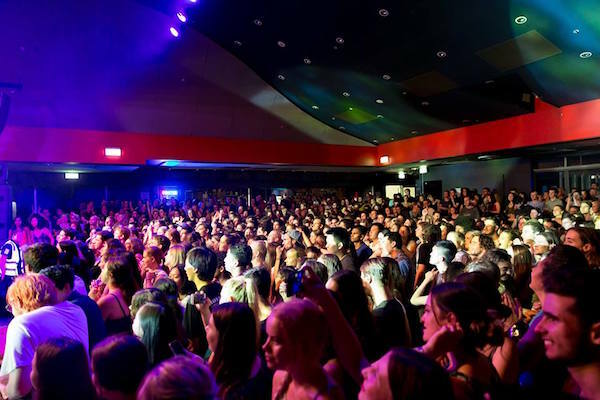 Marquee has been lighting up the Sydney nightlife scene since its inception, providing the best local and international talent from around the world to perform exclusively at the venue. Hardwell, Armin Van Buuren, Avicii; Havana Brown, The Stafford Brothers and Will Sparks are just some of the top tier artists that have graced the decks at Marquee and kept Sydney at the forefront of international dance music. 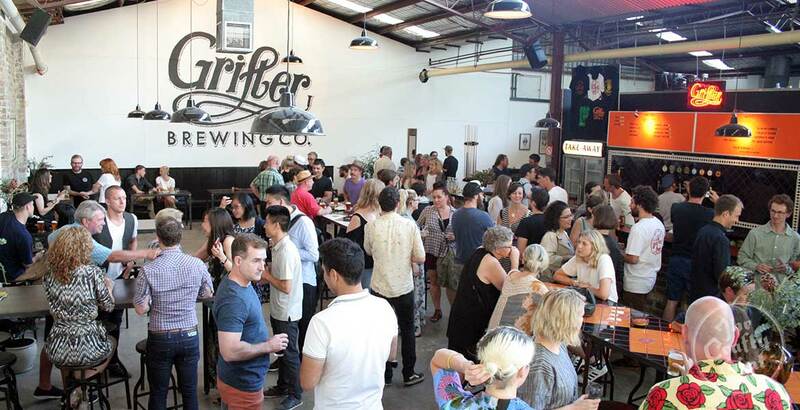 Staves is an independent family brewery, urban beer garden and live performance space. A hidden gem in a city back alley. 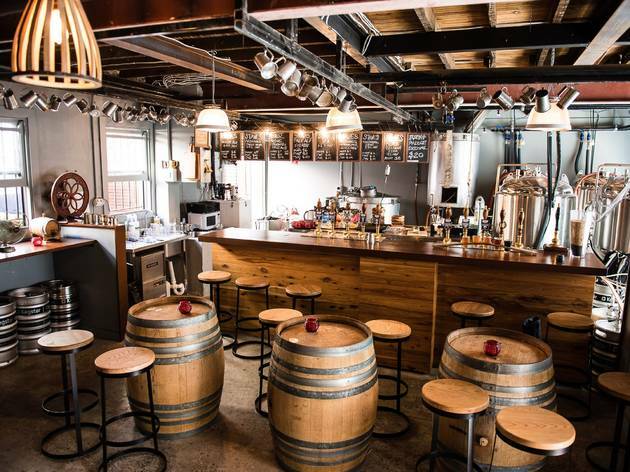 The Cellar taproom is a meeting place more than anything else, a spot for conversation and armchair adventure while sharing great craft beer with friends. Hidden down a Camperdown laneway, The Cellar is housed deep inside the roots of the former winery that occupied the site nearly a century ago. The wax-lined wine vats have been converted to rooms, retaining the red-wine soaked walls. The upcycled beer keg lamps hang from the ceiling, casting a warm glow and giving an underground, speak-easy feel to the covert laneway.